The Transportation Research Board (TRB) has released a synthesis report prepared by Dan and Robert on large diameter piles: NCHRP Synthesis 478, Design and Load Testing of Large Diameter Open-Ended Driven Piles. 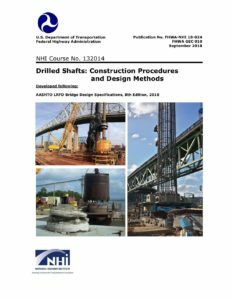 The report is a summary of the state of practice with regard to Large Diameter Open-Ended Piles (LDOEPs) in the transportation industry. We conducted a survey of state DOTs as well as interviews with private practitioners to summarize current practices as well as recommend best practices with regard to the selection, design, installation, and testing of LDOEPs. 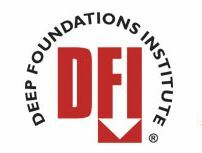 Several state DOTs are using LDOEPs more regularly where large foundation loads may exist and/or the piles are subject to significant unsupported length due to scour, liquefaction, or very weak surficial soils. Marine construction conditions also favor the use of these piles, particularly where pile bents might be employed to eliminate footings. You can download a PDF of the report or purchase a hard copy at the link below. Brown, D.A. and Thompson, W.R. (2015). 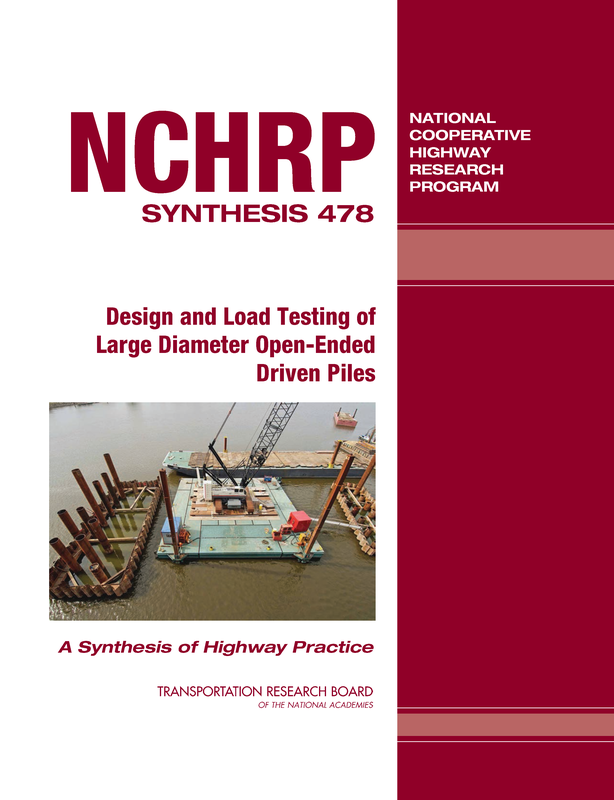 NCHRP Synthesis 478, Design and Load Testing of Large Diameter Open-Ended Driven Piles, Transportation Research Board, National Academies, Washington, D.C. 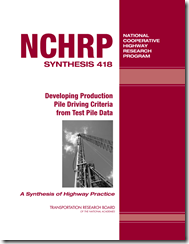 The Transportation Research Board of the National Academies has published a National Cooperative Highway Research Program synthesis report by Dan and Robert: NCHRP Synthesis 418–Developing Production Pile Driving Criteria From Test Pile Data. 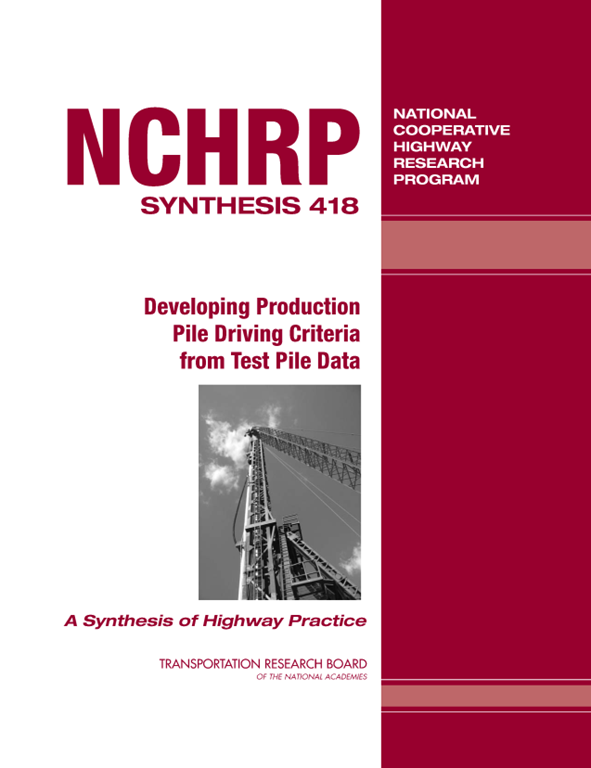 This synthesis provides a survey of the current practices used by transportation agencies to develop pile driving criteria, with special attention on the use of test pile data. 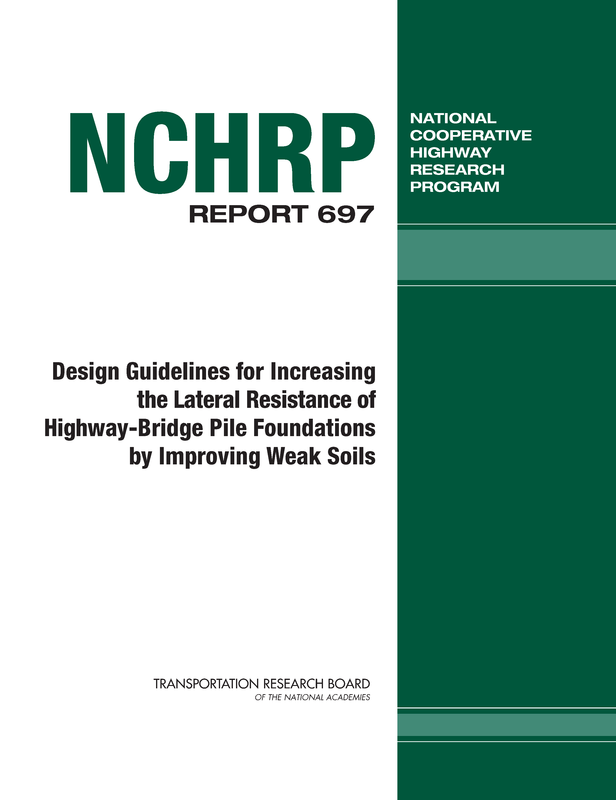 The report covers issues related to developing driving criteria, the current practices used by the responding agencies, recommended useful practices that were identified, along with descriptions of the practical approach several agencies use to integrate a range of technologies to develop pile driving criteria under typical conditions. The information collected indicates that practices used by transportation agencies to develop pile driving criteria for production pile installation can be described as highly variable in terms of the level and sophistication of the testing performed. Responses from a survey sent to all 50 state departments of transportation plus the District of Columbia and Puerto Rico (44 of the 52 agencies provided responses). Interviews performed by telephone or in-person of nine of the responding agencies selected based on the written survey responses. A comprehensive literature review on the range of practices included in test pile programs and their use in developing production pile driving criteria. Discussions of the survey results. Useful practices identified from the surveys. 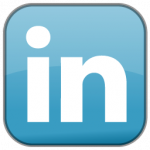 Identification of research needs for this topic. To purchase the print version of this report or get a PDF, follow this link to TRB. Click the “View This PDF” to get the PDF. Please note that if you order the printed version, Appendices B and C (copies of the completed survey forms and interview notes) are available via download only.